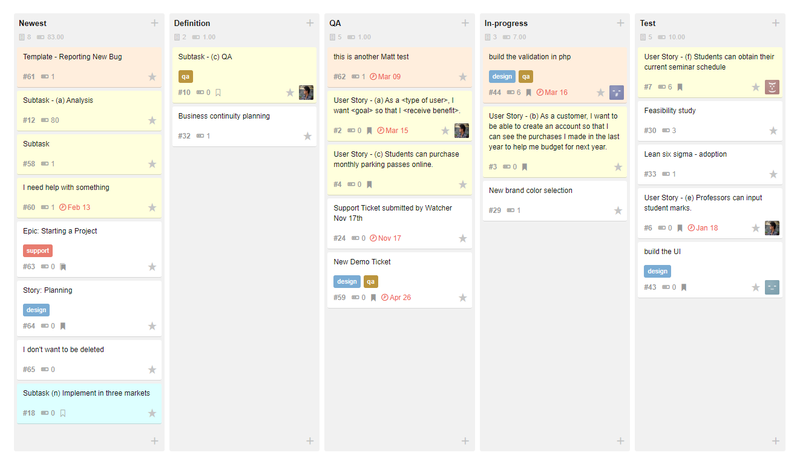 Plan and deliver multiple projects using Scrum, Gantt, Kanban, Waterfall and SAFe. 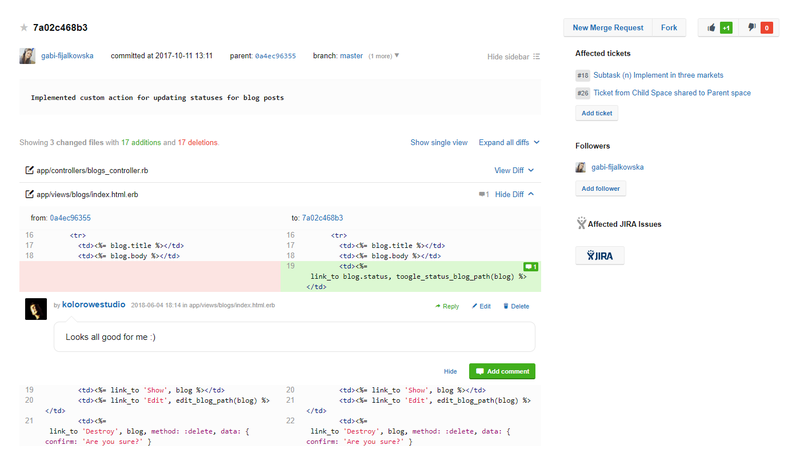 Assembla is the only provider to offer a complete suite of project and program management tools, seamlessly integrated with Git, SVN and Perforce projects, all in the Cloud. We offer two solutions that meet the needs of teams from 5 to 5000 users. 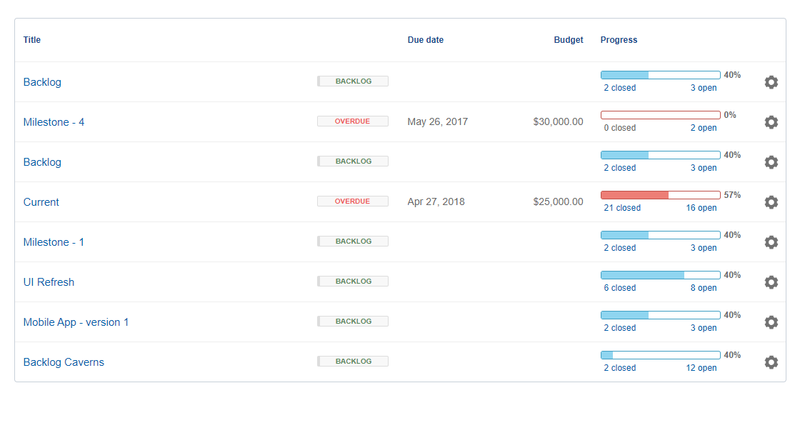 Manage projects visually with cardwalls and tasks boards that update automatically, in real time. Quickly and easily create tickets and add as much details necessary for the project. Assign owners, due dates, add large files, create sub tasks, @mention teammates and more. You can choose to view your tickets in List View or Cardwall View. 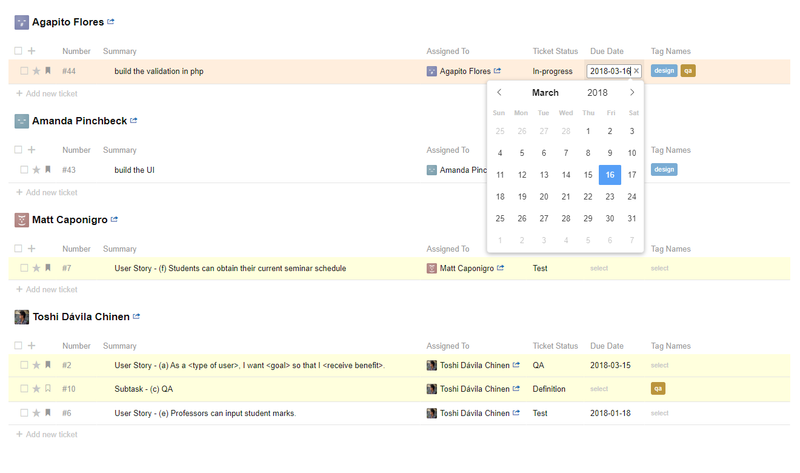 Filter based on status, due dates, assignments, and more, to easily visualize the progress of your projects. 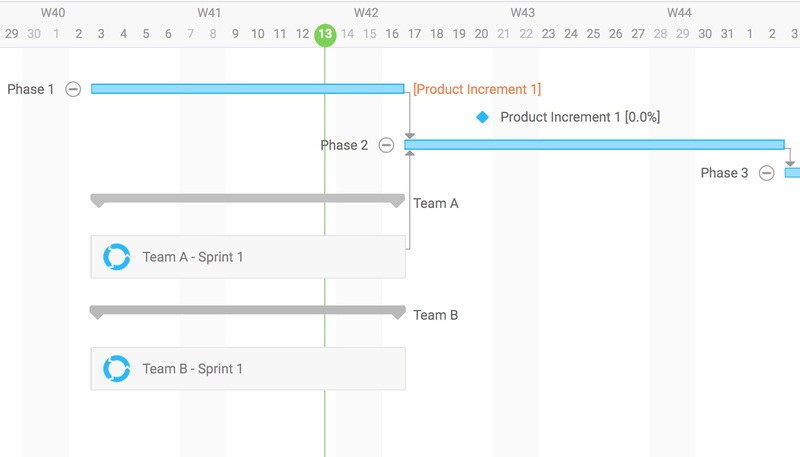 Use our Milestones feature to set important dates for a group of major tasks in various phases of execution. Assembla Project Management includes free iOS mobile app. 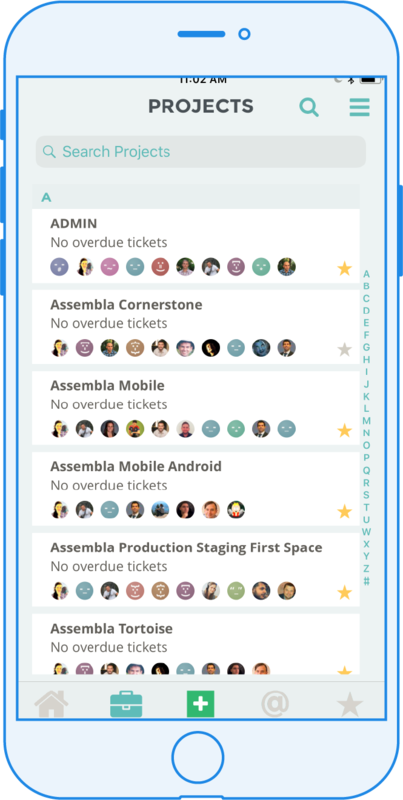 The Assembla mobile app enables you to manage your projects, and collaborate on the go. Create and edit tickets, send and receive push notifications for critical project activities and collaborate with teammates with comments and messages, all from your mobile device. Assembla Cloud Project Management supports geographically distributed teams with the fastest user experience for project management. Don’t waste precious time waiting for screen loads. Give all decision makers powerful analysis tools for real time reporting against 1 or 100 projects, concurrently. We’ve studied Scaled Agile Framework (SAFe), Large Scale SCRUM (LeSS) and the Project Management Institute (PMI) to deliver the ultimate tool to refine, prioritize and estimate your backlog. 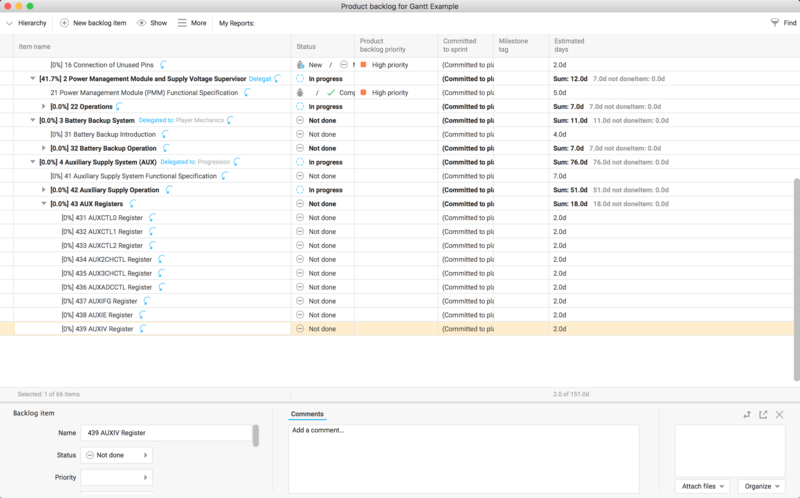 Visualize your project deliverables and dependencies with the most powerful Gantt charts in the Cloud, powered by Hansoft. 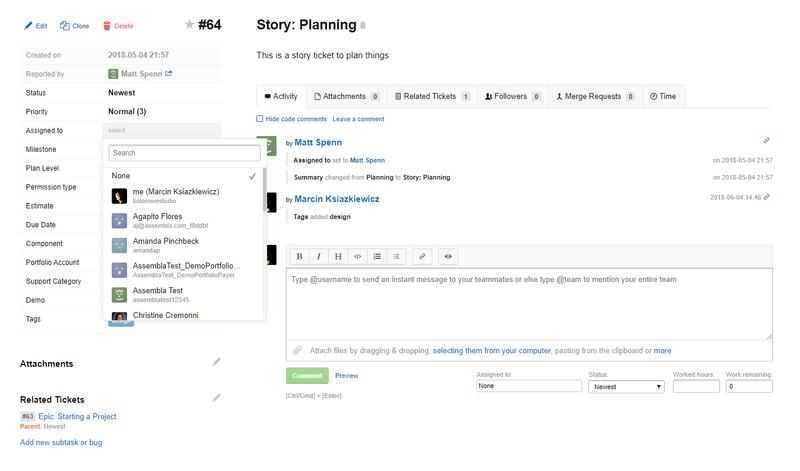 Utilize a combination of planning methodologies to meet each projects’ needs, in a single tool. Scrum, Gantt, Kanban, Waterfall and SAFe are all supported. 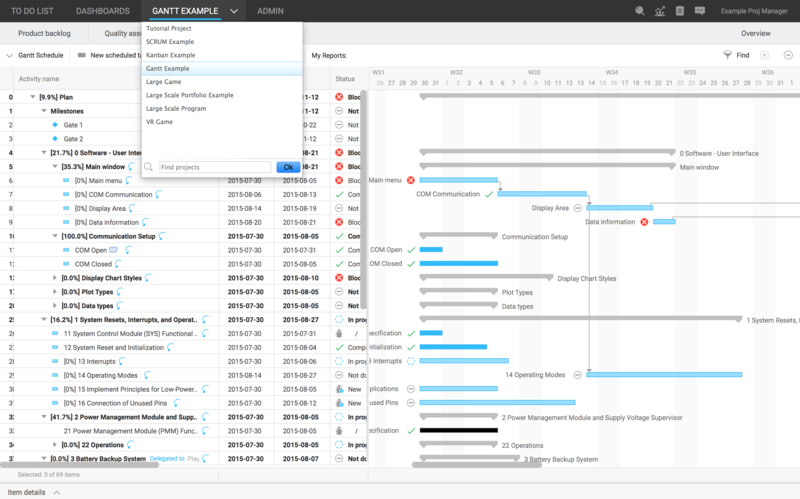 Backlog management, Gantt Charts, and large scale program management, in the cloud.